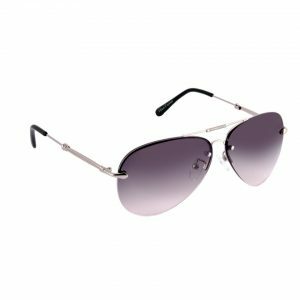 Leave your mark with a Signature pair of Aviator featuring Gunmetal Frame and Polarized, Gradient Black Nylon Lenses. Leave no head unturned. Need more colour options? Check out MCV3549, and MCV3550. This Rectangle shaped pair of sunglasses with black glossy acetate frame featuring polarized gradient black lenses with grey wearer tint is one of the most loved pairs from our Signature collection. Wear them to complete your premium office look or consider these for gifting a dear one. Need more colour options? Check out MCV3556. Intend to enhance your office look? 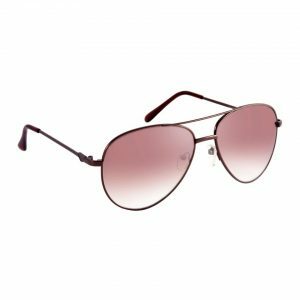 Adorn this rectangle shaped pair of sunglasses featuring a brown glossy acetate frame with polarized gradient brown lenses having brown wearer tint. Need more colour options? Check out MCV3555. 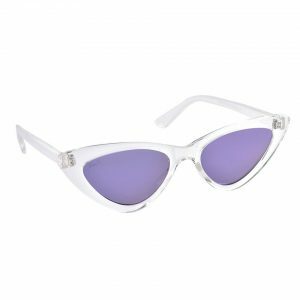 For the premium look that you want to ace, this pair of sunglasses from our Signature collection is your perfect pick. The round shaped pair with black acetate frame featuring polarized gradient black lenses is ideal for your add on to the collection or can be a perfect gift for your dear one. Need more colour options? Check out MCV3554. Fan of Signature collection? 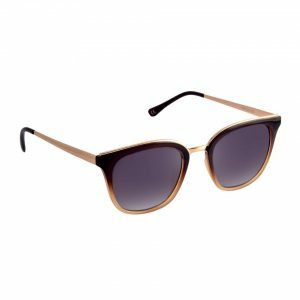 This round shaped sunglass with brown acetate frame featuring polarized gradient brown lenses is must have! Add this to your collection or consider this as a perfect gift for your dear one. Need more colour options? Check out MCV3553. Don’t care about what people think or how they are perceiving you? Slay in confidence and enjoy your individuality with Wayfarers as stylish as you. 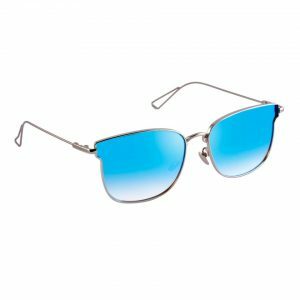 Grey Aluminium frame adorning Mercury Blue lenses are sure to make a statement for you. Need more colour options? Check out MCV3655 and MCV3656.